Our mission is to advance the legitimacy of medical marijuana. We believe that this field requires scientific validation. Through a network of research-minded people, patients, clinics and cultivators, we hope to confirm to the world that cannabis has real therapeutic value. In addition to regulatory testing, MaryGold Laboratories is committed to clinical research challenging the skepticism surrounding the industry. Many people are not yet familiar with the real benefits of marijuana as medicine. Some of the populace still considers it just a way to “legally get high” while medical schools rarely, if at all, teach future doctors about medical marijuana. However, scientific research in recent years has begun to demonstrate the value of marijuana as medicine. Credible groundbreaking studies show positive results in the treatment of multiple medical conditions, such as Epilepsy, Cancer, AIDS, Arthritis, pain, and more. Marygold Laboratories is committed to sharing this scientific knowledge and educating the public on these advancements. Medical marijuana, already a highly-controlled and controversial industry, requires stringent quality control testing. There have been several documented incidents of harm caused by improperly-tended cannabis product in the legalized states. Many of these incidents have led to legislation enforcing stricter testing. If this industry is to prosper in the American South, Arkansans have the responsibility of ensuring an unblemished record. This can only be accomplished with rigorous quality control. Fortunately, MaryGold Laboratories is a quality assurance specialist already in position to serve the budding Marijuana industry in Arkansas. We have simply expanded from alcohol testing for craft breweries to medical Marijuana testing. In developing our policies and practices, MaryGold’s medical marijuana division intends to conduct a thorough panel of marijuana tests—those currently under discussion by the Arkansas Department of Health, those already implemented by other legalized states, and those expected by the scientific community. Please see our testing section for more detailed information. We look forward to working with new and established members of the Medical Marijuana community. Start a conversation with us by calling or emailing us. MaryGold can show you how a proper testing regimen can benefit your clients and save you money. 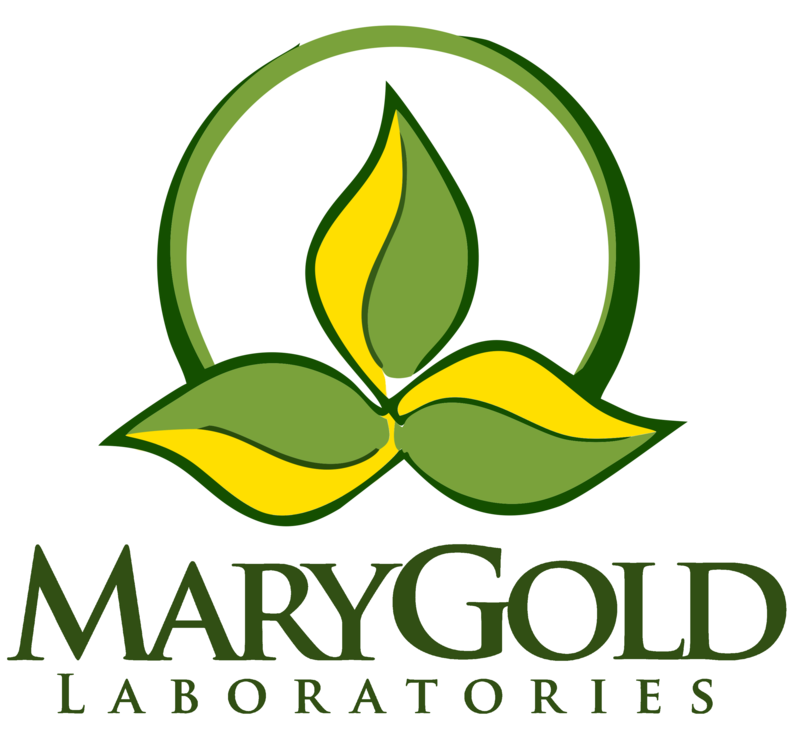 Marygold Laboratories would like to provide you with free consultation. We will evaluate your testing needs, estimate testing costs, and teach you about the tests and what the results mean. Our consultation will ensure that you have a “working knowledge” of regulations pertaining to testing. We will assure your ability to implement proper quality control protocols with regulatory testing in mind. Please make use of our one-on-one lecture to ask questions and become familiar with the testing process. We can conduct our consultation via phone or in person. If you are interested contact us here. Have a question for us? Send it to us here and we will get back to you shortly.